Who doesn’t love balloons? They catch the eye, they draw attention – they’re one of the easiest way to promote your event and your brand. At CSA Balloons, we can custom mix ink to match your company logo’s Pantone colors to make sure that your balloons promote your brand consistently with other media. Plus you’ll get free proofs to review before your order is printed. For your next event, get a free quote now on your custom printed logo balloons. 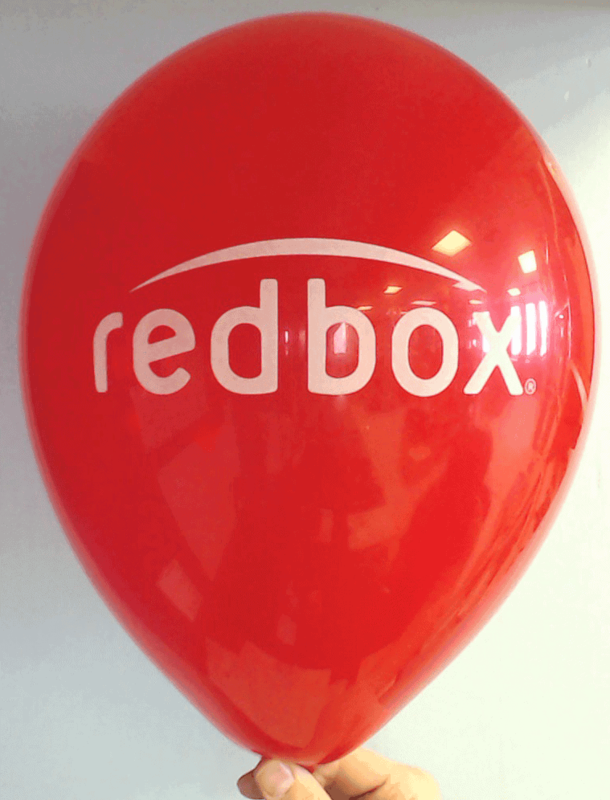 We print perfect logo balloons for all the brands you know. Let’s add yours too. 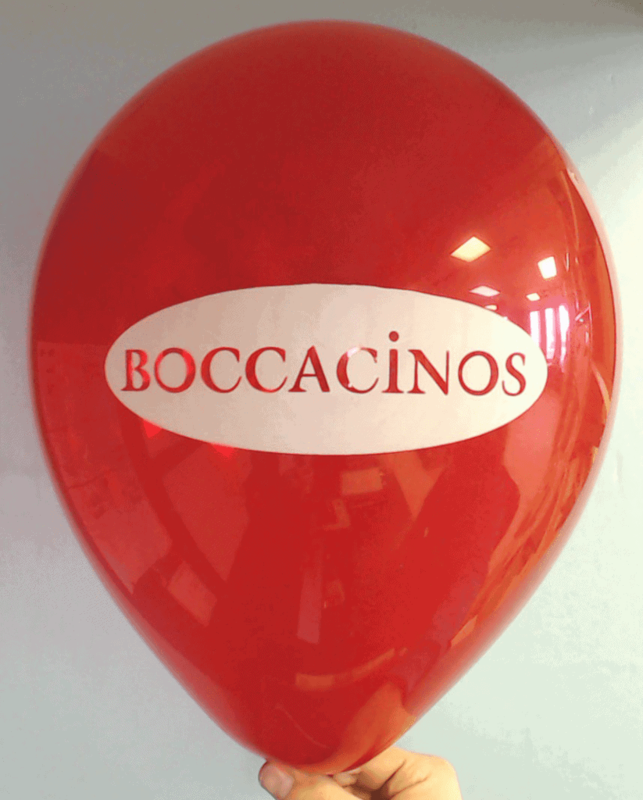 Your Brand Stands Out On Balloons! Nobody at this trade show is going to miss the entrance – or your business. Whether it’s a custom printed balloon arch or a logo-printed balloon on a ribbon walking through the aisles, your company is going to get noticed. Forget tote bags and magnets – balloons are high impact and cost effective. CSA Balloons is the leading producer of custom printed balloons in North America. Our print process and technology works to make your logo crisp, clean and recognizable. Natural, biodegradable latex balloons are a perfect way to promote your business without hurting the planet. Get a quote on our custom logo printed balloons. Call us at 1-888-950-7878 and let’s get started! CSA Balloons sets the industry standard for balloon printing quality. Our technology and process is designed to print your logo at the largest possible scale – without losing clarity or detail. We work with some of the world”s biggest brands. We’re fast, reliable and affordable! Having a grand opening? Is it time for your super sale? There is no better way to promote your event to the public than vibrant, deluxe balloons. In clusters, in columns, in arches or just floating on a string, custom printed balloons catch the attention of new and returning customers alike. Adding balloons to a store opening, a golf tournament, a charity drive or an annual sale is a cost-effective way to draw people’s eye. The optics for pictures and social media posts go sky high too, adding drama and impact. CSA Balloons is the number one manufacturer of custom printed balloons in North America. Let the community know something special is happening at your business. 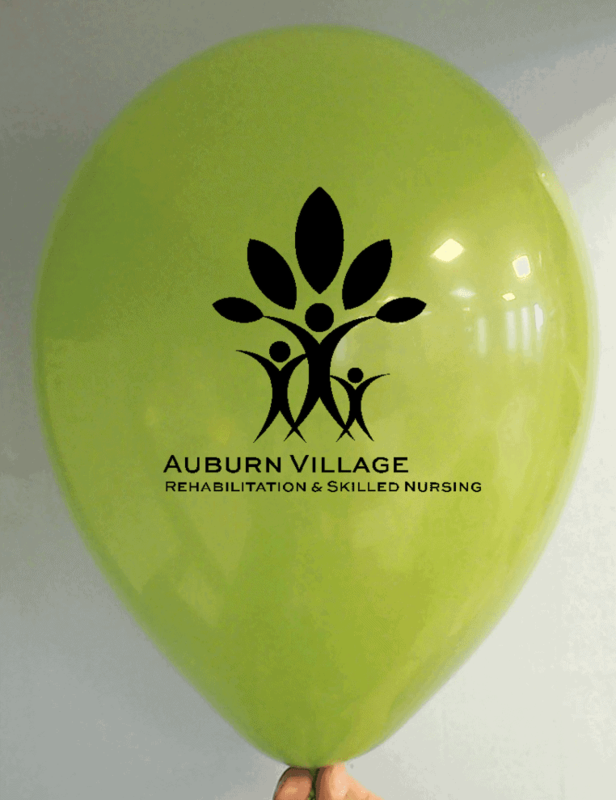 Call attention to your events with custom printed balloons. Contact us to get your quick quote today. Your logo is one way potential customers learn to recognize your brand. Let’s print it on balloons! We have the largest imprint possible. No one will miss your logo on our balloons. 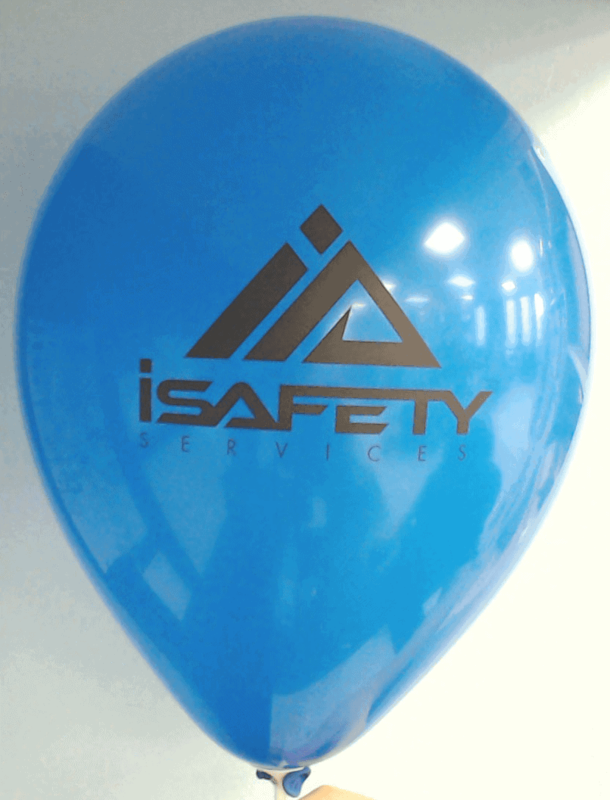 When CSA Balloons prints your logo, you can be sure it will meet your style standards. Our printing technology is the best in the industry – nothing gets printed that you don’t approve. We always provide a free proof. 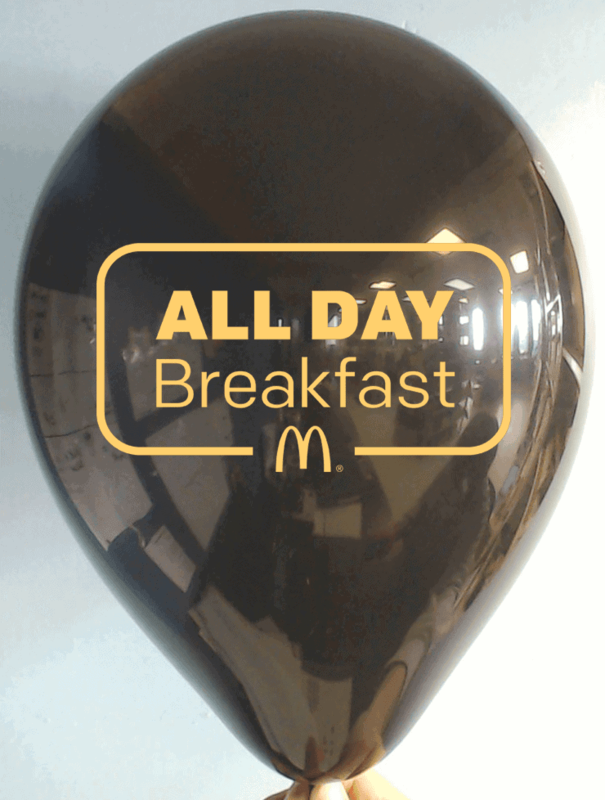 A double sided custom printed balloon is the best bargain you’ll find for event promotion. Add a logo or image on one side, a tagline, slogan or hashtag on the other and promote yourself to customers coming and going. Our incredible collection of balloon colors, styles, and finishes will let you find the perfect fit for your event and venue. And think of the pictures, posts and tweets! Balloons create the drama and impact that make every event special. At CSA Balloons, you will always get a top quality product. We have the largest imprint in the industry. When you want to go big – CSA Balloons is the company to go with. Your artwork or type – the printing will be crisp and clear. We’ve been in business for over 15 years. 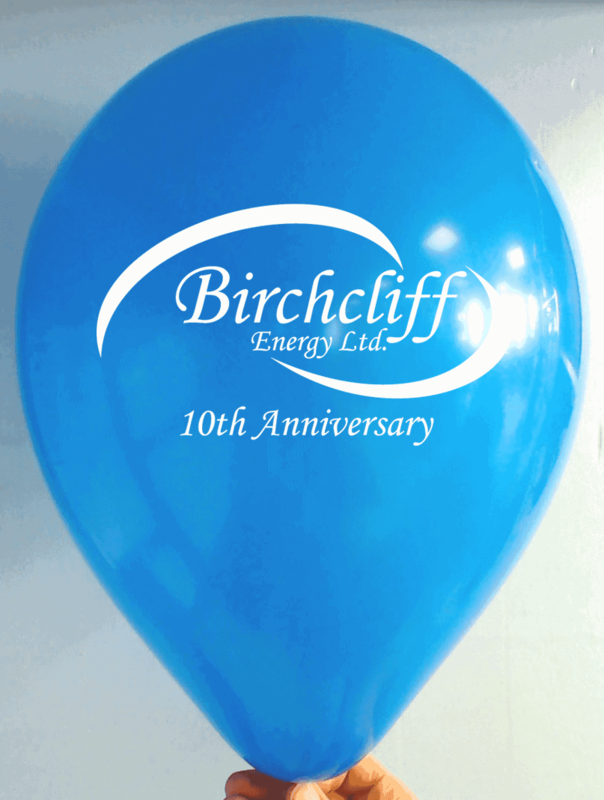 We provide promotional and logo-printed balloons to some of the biggest brands in world. Our customer service is top of line. Need help with art or design? Talk to one of our expert graphic designers – we’re here to help you design the best promotional product for your event. Let’s add your brand to the fold. Get a quick quote right now or call us at 1-888-950-7878. 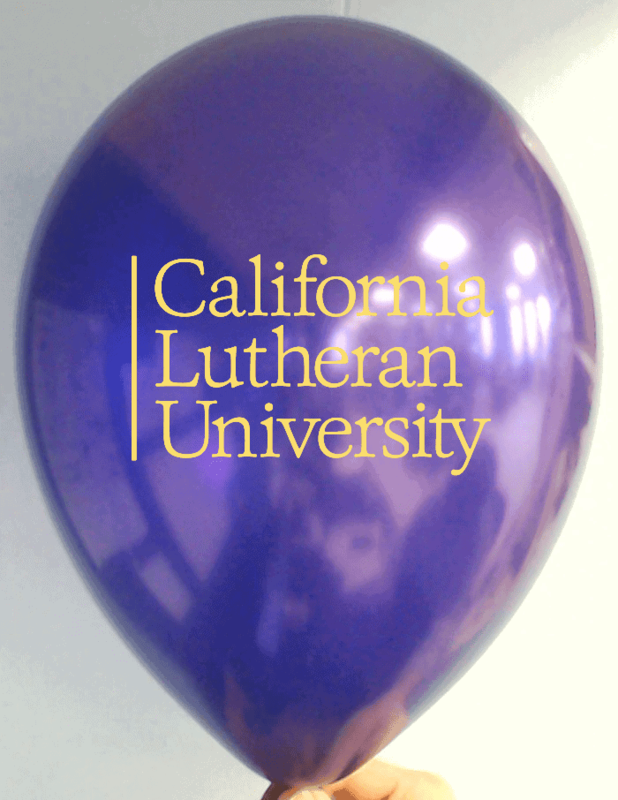 Printing your logo on balloons is a unique and powerful way to present your brand to the world. 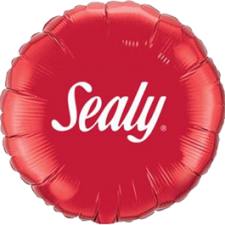 Watch a child or adult smile when given a balloon and you will understand that custom logo balloons are an unparalleled branding investment. We print the world’s best custom logo balloons, and we will love printing balloons for your business. 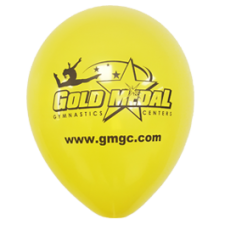 Order custom logo balloons to promote your company and let their magic work for you. Our top-quality balloons will amaze your prospective clients. Watch your brand float above the competition with our world-renowned products. 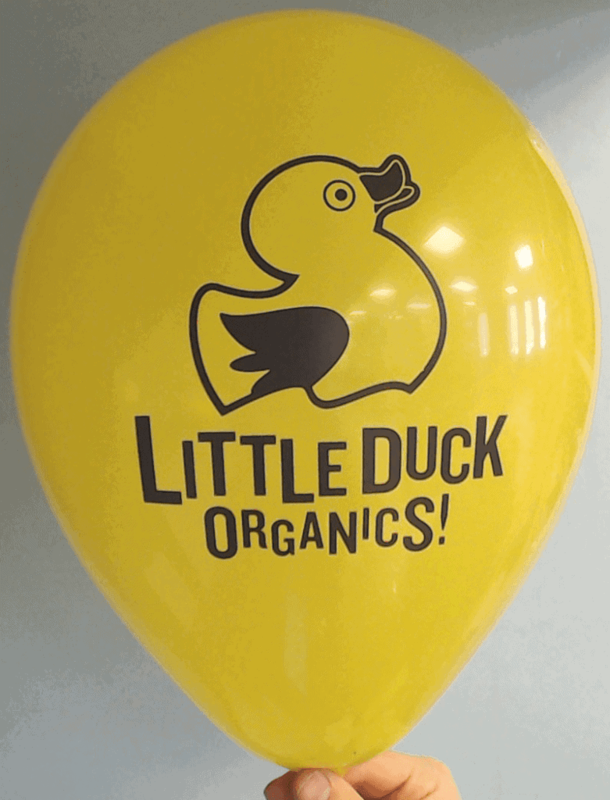 Contact us today and you will see how a natural wonder—100% biodegradable, natural latex balloons—can turn into the perfect promotional item for you. 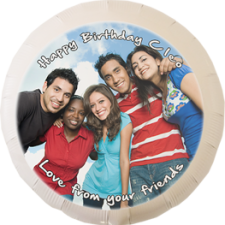 The imprint area on your balloons is approximately a seven-inch diameter circle on your 12-inch latex balloons. We offer the largest logo imprint of any balloon printer in the world. If you have flexibility in your logo composition, prepare an image that fills out a circle so that we can put lots of ink on your custom balloons with logo. The best logos are round or oval, with the height slightly larger than the image width. We can modify your logo layout to maximize the imprint size. Your web address or phone number can be added to the image. There is no charge for most changes and additions. We want your balloons logo to be as large and beautiful as possible. You will receive and approve proofs showing any changes. Branding is a branch of marketing that is widely understood to be critical to success in the growth and sustainability of most businesses. When your company’s target customers identify positive attributes with your logo, you have a significant influence on their buying decisions at an emotional level. Brand recognition becomes a decision-making shortcut that is stronger than dollars and cents. When your brand is familiar and associated with real feelings, your company will have a definite advantage over your competition. It’s why custom balloons with logo imprints offer an exceptional value. 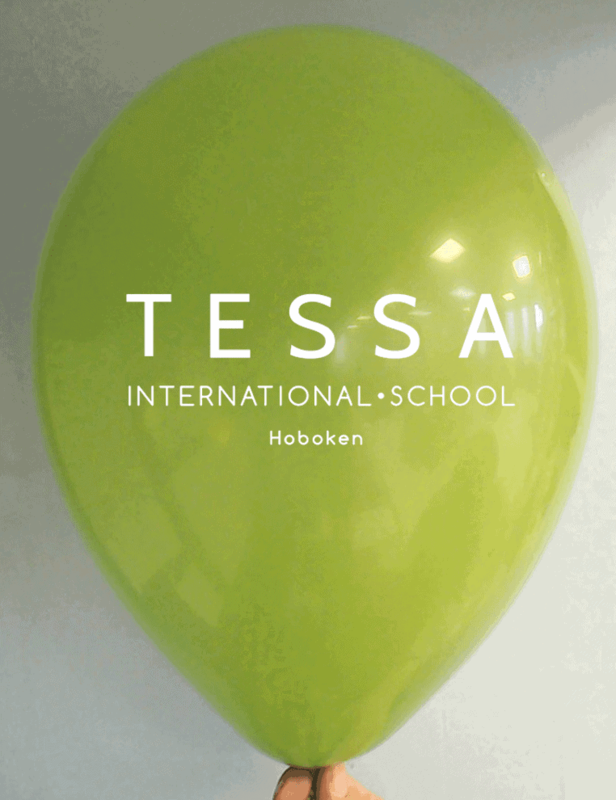 With balloon printing, you get logo visibility on the world’s most beloved plaything. Harness the power of balloons for your brand. Order balloons with your logo now. Thanks. Print both sides of your balloons to get the best return on your investment. 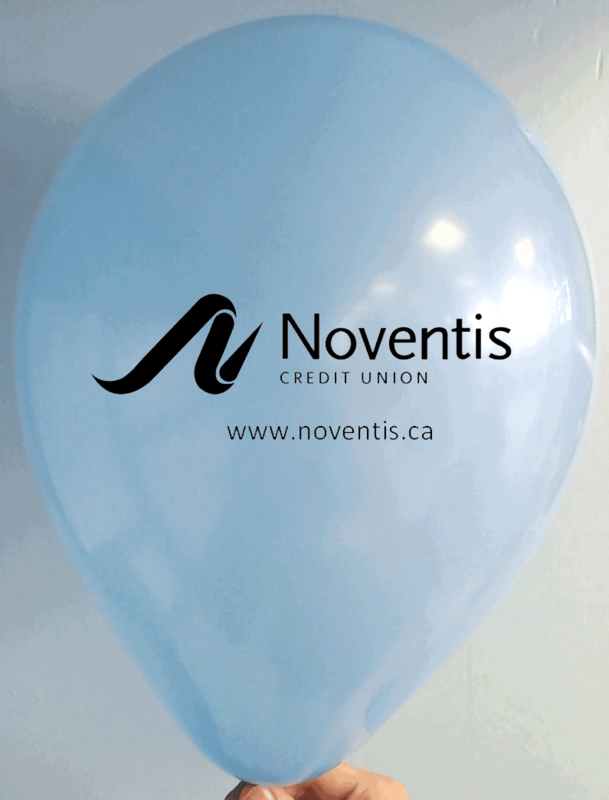 The additional cost for a second side imprint is cheap and you can choose to print your logo on both sides, or use the second side for an event-specific or seasonal message, or just add a tag line or contact details on the second side.The creative possibilities are endless – we will be pleased to work with you to print your beautiful balloons. 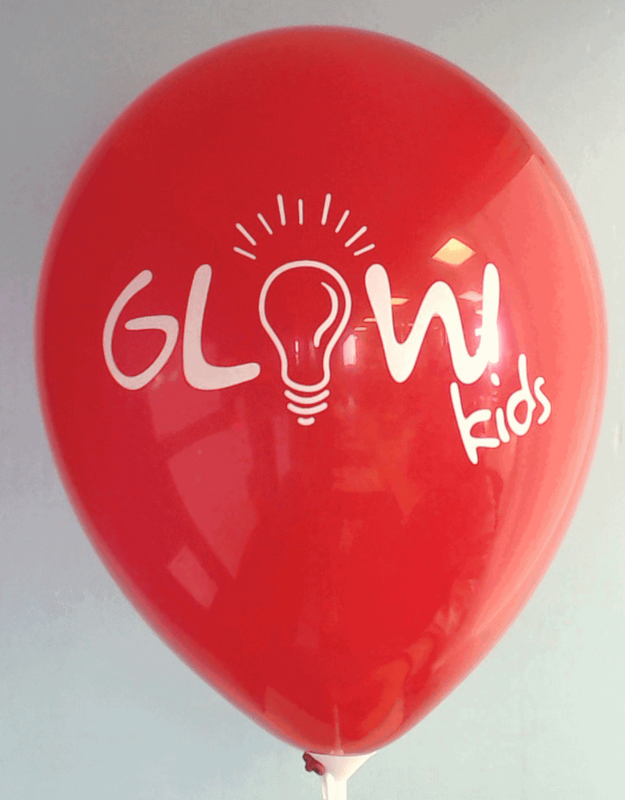 Our graphic designers will listen to your ideas and then prepare proofs to show you how your balloons will look. You can see proofs with different logo print options as well as multiple color combinations to ensure that your get the custom printed balloons that best meet your branding and promotional objectives. 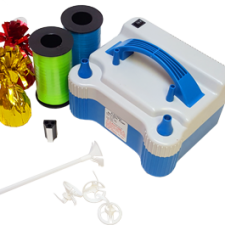 Call us now at 1-888-950-7878 to get your balloon order started. We look forward to your call.